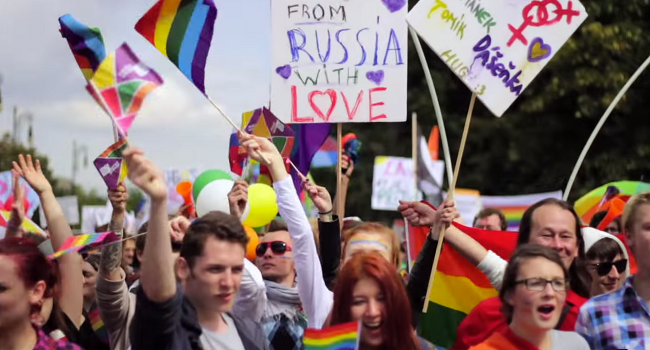 We’re chuffed to say that campaigns we worked on with Prague Pride and Czech Radio did brilliantly at the 2015 ADC Awards in the Czech Republic. Prague Pride’s LGBTAvatars initiative allowed LGBT citizens of nations where non-heterosexual identity is not publicly tolerated to take part in Prague’s Gay Pride festival, via a safely encrypted digital channel and through the eyes of a volunteer participant. We were very proud to contribute to the project, adding music to the full campaign: two slow-burn, sweeping numbers from very different genres, ASTR’s smoky mid-tempo dance gem Operate and Sean Redmond’s cinematic ‘Nothing Left to Lose’, brought another level of passion to the trailer spots, while Dusty’s ‘Just A Gent’ added a contemplative electronic dynamism to the case study video. We were delighted to see the project collect a well-deserved raft of awards, picking up gold in Digital and for the campaign as a whole, silver in media and bronze in the Direct Marketing, Digital Design and Innovation campaigns. Fanstars, Czech Radio’s campaign to promote national engagement with the Winter Olympics, also did itself proud. The plan, the case study video of which we garbed in Frederic Robinson’s intricate ‘Vamp Till Ready’, linked athletes with their fans via a clever astronomic app, and nabbed gold for Digital and Digital Design, and silver for Digital Craft. Congratulations to the brands, the agencies and everyone else involved in these great campaigns!